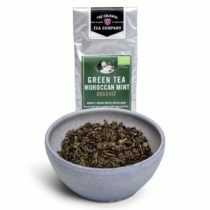 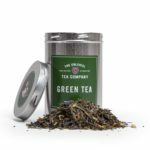 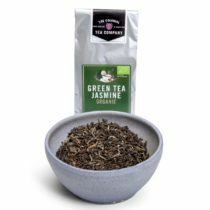 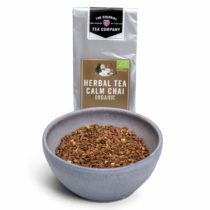 A rare Indian tea with a distinctive aroma and full-bodied bouquet. 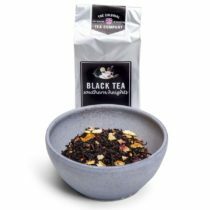 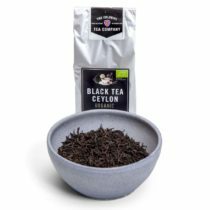 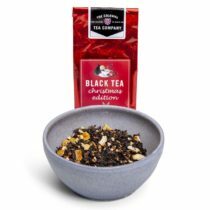 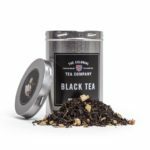 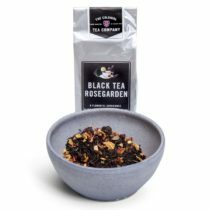 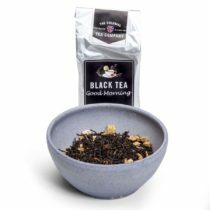 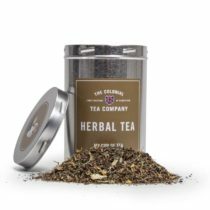 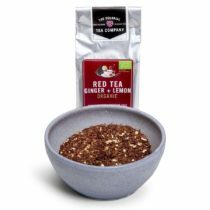 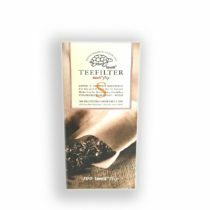 A simple, classic and tasty black tea for all times of day. Serve and enjoy.